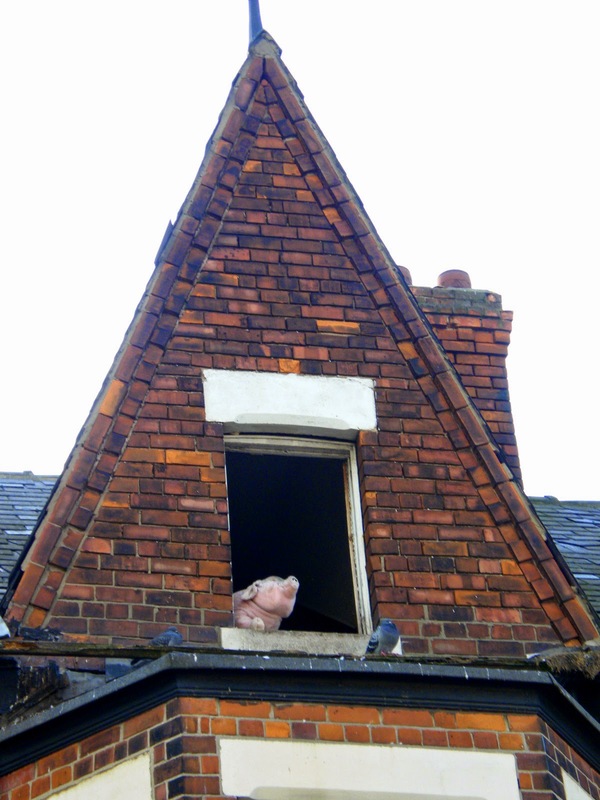 It’s a shame that the old local custom of placing a large pig in your window for good luck and prosperity is no longer as commonly observed as it once was. It’s been a while since I’ve seen an example of this and this photo dates back a good five years or so. Perhaps the city of culture will see a revival of this quaint practice.